Gap Inc. 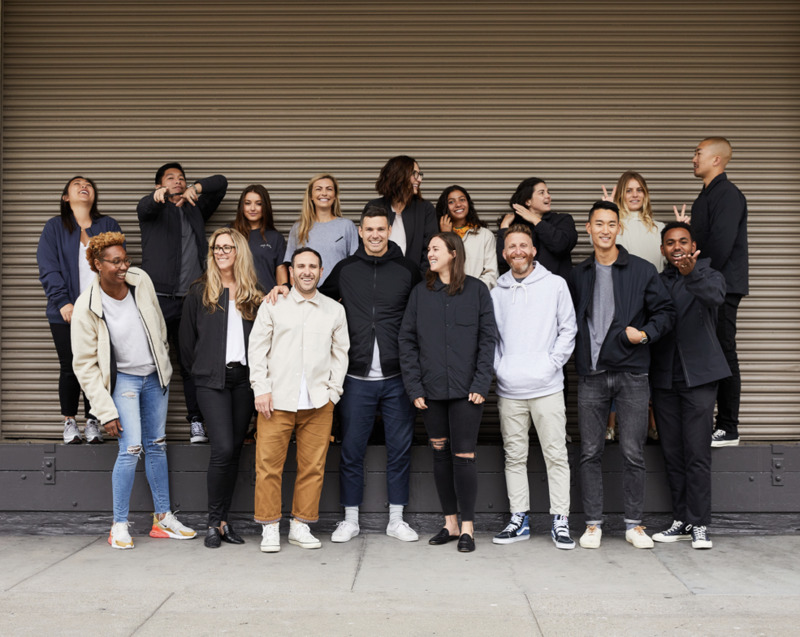 Announces Hill City, A Premium Performance Lifestyle Brand for Men | Gap Inc.
Gap Inc. today announced the upcoming launch of Hill City, a high performance men’s apparel brand offering technical clothing that transitions seamlessly through the day - from working out to work to weekend. 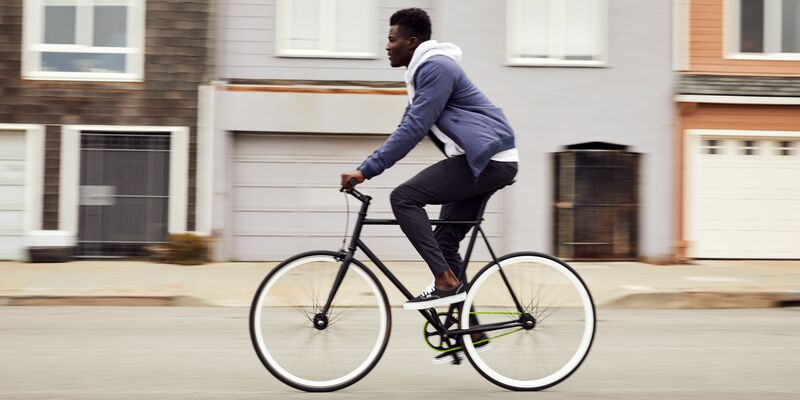 The product line fuses a clean aesthetic with hidden technical innovation that is felt, rather than seen, allowing men to focus on purchasing fewer, more versatile pieces.